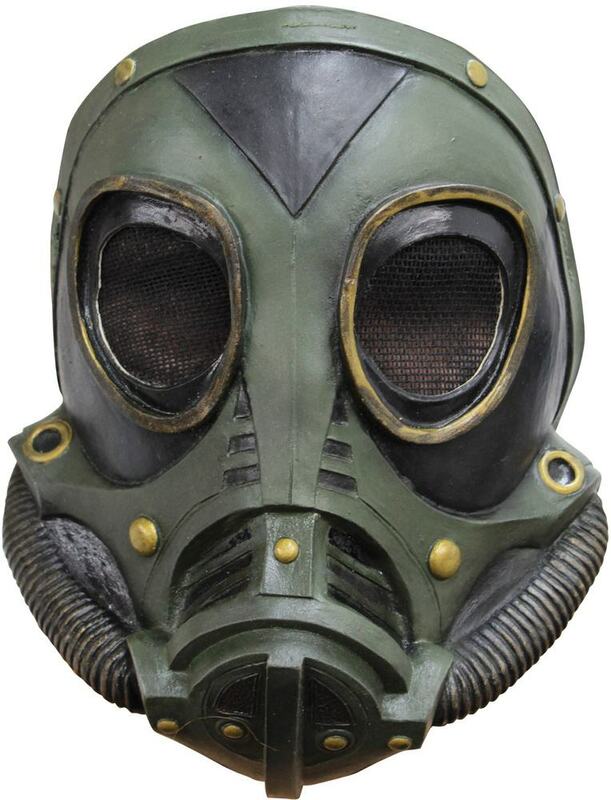 Nothing instills fear more than seeing someone wearing a gas mask! Mask has Screen over the eye holes, air vents, and elastic straps at the back for comfortable fit. So get ready to make others nervous with your own gas mask.